How Far is VBHC Oragadam? VBHC has developed this project which is a breath-taking experience for the home buyers in Chennai. The project offers ready to occupy 2BHK Apartment for sale in Oragadam, Chennai with a plethora of amenities. 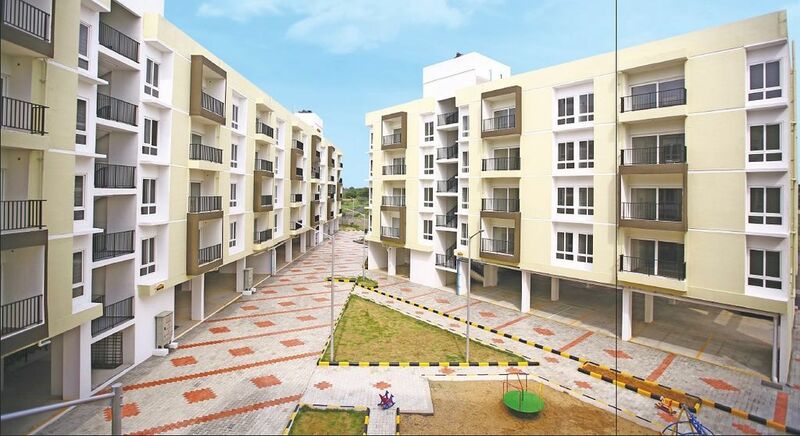 The project is developed in a CMDA Approved Layout very close to Orgadam Junction. VBHC Oragadam is a restrictive private undertaking that exemplifies a way of life with extravagances past solace. With alleviating conditions of green scenes, all around planted tree-lined roads and manicured yards, the venture shows a grand articulation of inclination of people near nature. 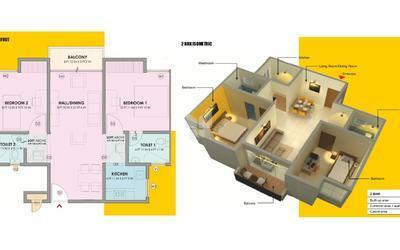 The Compact 2BHK’s are detailed with the utmost care to perfection and design. As you venture in your rich lofts, you will encounter a picture of life in all-out concordance. You will find the different beautiful perspectives from your open gallery. This sumptuous living spaces, location advantages and other facilities makes this project best for residing as well as for investment in Oragadam locality. Located on the Sriperumbudur-Oragadam-Chenglepet main road, it is close to India’s second largest industrial area. It is well connected by both road and rail. This mini township has a children’s play area, 24/7 security facility and a walking track among various other amenities. Only 30% of the land will be occupied by buildings. The rest is dedicated to well-planned roads and gardens. Extended spaces between buildings will ensure enough sunlight and ventilation enabling a healthy lifestyle. 1. VBHC Oragadam embodies our commitment to building quality homes and is our first project in Chennai. 9. Children play area, landscaped gardens, lifts in buildings, 24×7 security, power back up and much more!